Free for personal use, donate to use commercially. Email me, nymphont@yahoo.com for more details. 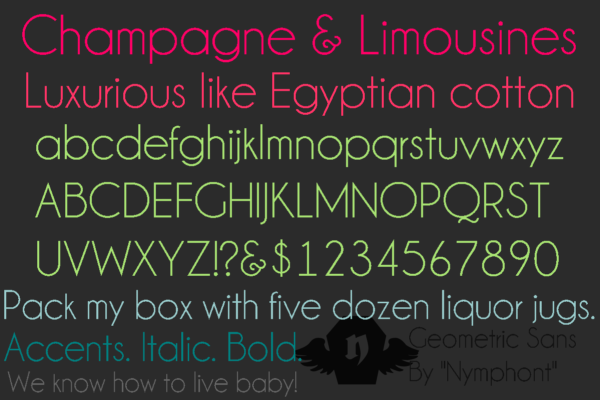 *Made correction to Greek epsilon in Bold and Bold Italic weights.